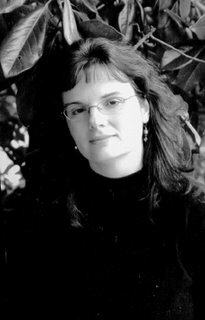 My beautiful writing budd, Kelly Long! See my reivew of her book below. Fresh out of medical school, Hart Pagett, arrives in the small railroad town of Renew, Pa., thinking that God is cruel and life is unfair. He will become the apprentice to the town’s Doctor McGuire, who is slowly going blind. He is being cared for by his assistant who happens to be his beautiful red-haired daughter, Abby. He is put-off by Dr. McGuire’s gruffness and seeming indifference. While tending to the ailing and sick of this poor town of hardworking people, Hart is drawn to, not only the needs of the townsfolk, but the old doctor and his daughter as well. Through a series of events and a near tragedy, Hart discovers his deep need for God and his love for Abby. Step back in time to a place where life was simpler and sweeter. Let the rugged railroad town of Renew draw you into this wonderful story of life-altering events that gently build Hart’s love for life, but most of all his deep need for God through transforming love. 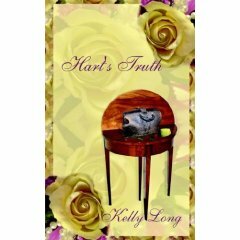 Kelly is currently working on the second book in the Renew the Heart Series. She is a part of my writing group and is the dearest of friends. Where is your next post, girl? Just love your blog name. You can get a lot of promo mileage out of this one! Go for it!